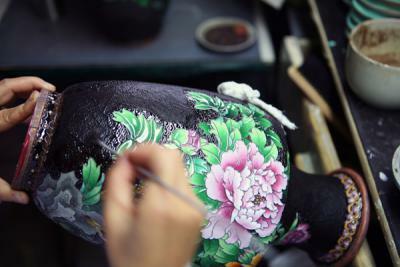 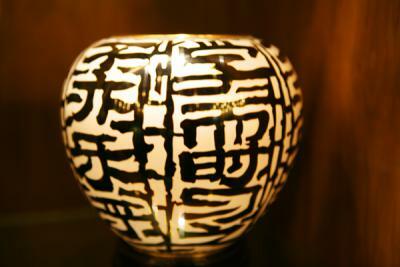 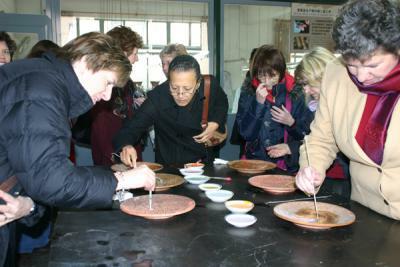 CCC brings you to Beijing Enamel Factory to see workshops of cloisonné or Jingtai Lan (the "blue of Jingtai"). 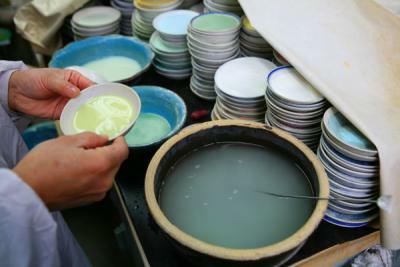 It is so named because the blue was the dominant color adopted for enameling, and cloisonné became prevalent during the reign of Jingtai (1450--1456) in the Ming dynasty. 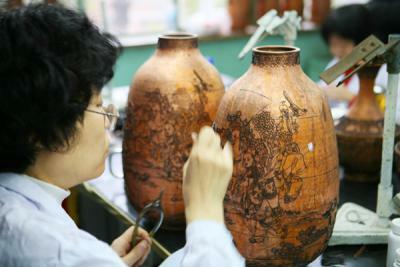 The enamelware have been highly appraised at home and abroad for its brilliant color and splendid designs. 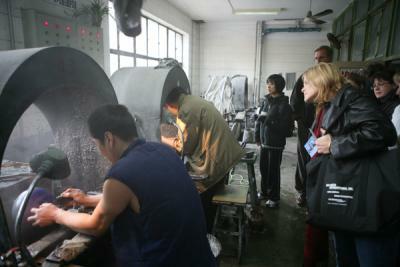 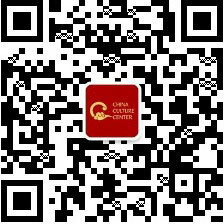 The factory we will visit is the earliest and largest one in Beijing.